i5-8600 nonk - Working great, I'm happy with the performance. Seems to be running cool with the H60. 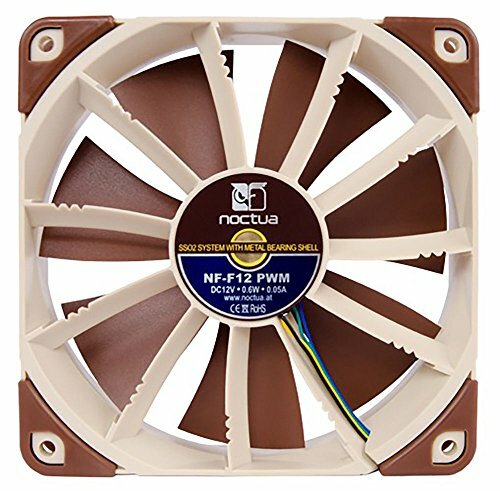 Corsair H60 - I'm using Noctua Fans in push pull (NF-F12). This wasn't my original plan, but a rivet on the rear fan mount on the C70 didn't like the H60, but a fan was fine, hense the push/pull. ASUS Rog Strix H370-F - This seems to be a great board. I wanted a high end board without the overclocking, and this gave it to me. The drivers all worked great, no issues. Very happy so far. Samsung 860 Evo 500 gb - Major improvement over my old Windows disk. Its easy to see why all SSD's are compared to Samsung. Gave some thought to an m.2 drive, but it was an easy upgrade to pull the two old ssds and replace them with new Samsung's. 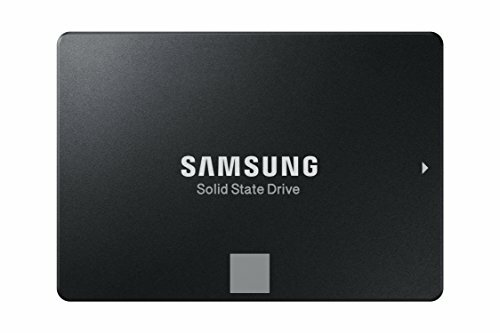 Samsung 860 Evo 1 TB - Games disk., This wasn't in the original budget. 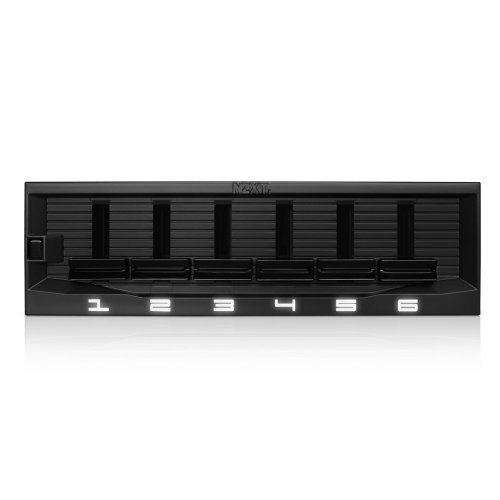 I was going to use the Mushkin - Triactor 3D 1TB, but then the Samsungs went on sale. Woo hoo! 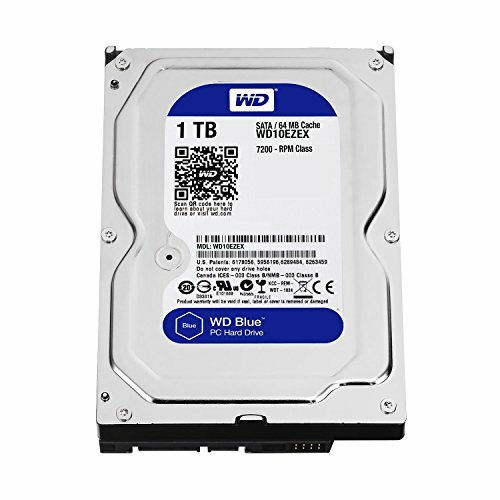 I kept the WD 1TB, its four years old, but hoping that little to no use might be a good thing. EVGA Geforce GTXC 1080 ti Founders Edition card - I replaced my GTX-980 when the Ti's released. I have been and still am very happy with it. 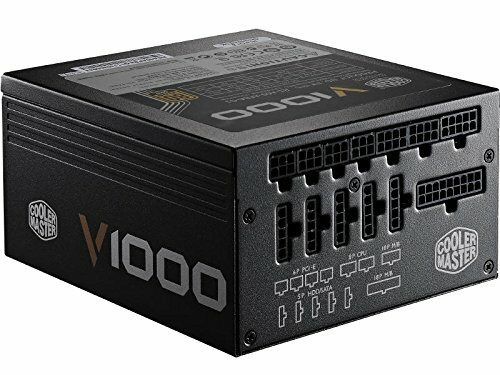 Cooler Master V1000 Power Supply - This psu is nice. I got it thinking I might go SLI originally, but gave up those thoughts along the way. I'm hoping the light usage will allow it to work for long while longer. 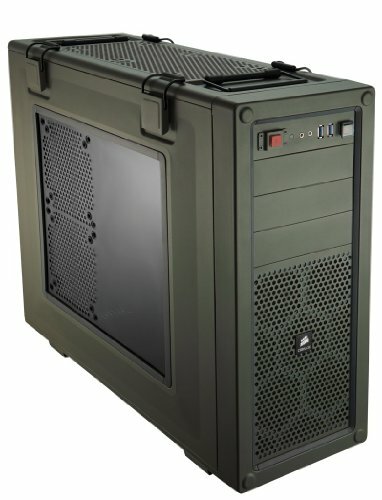 Corsair C70 Case - I really like this case, its built like a tank. 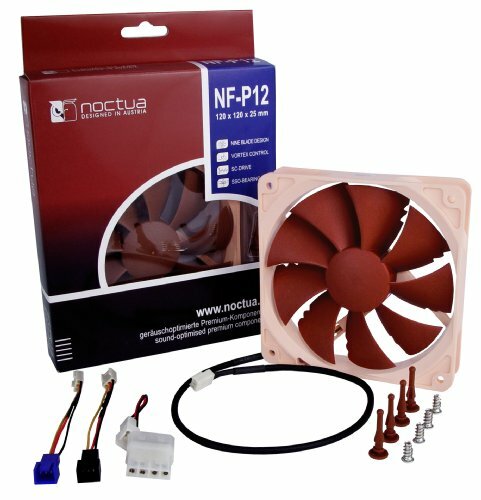 I have to say that I had my eye on some different cases (Corsair 450d) and the (Fractal Design R6), but I decided to save some money and keep the C70, power supply, fan controller, and all the Noctua fans. 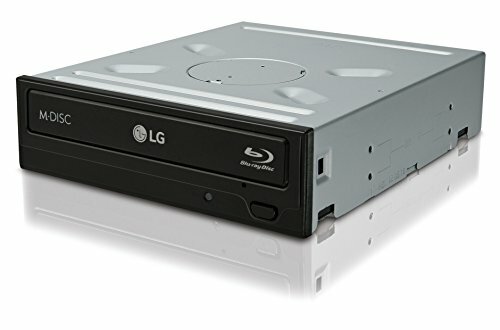 LG Blu-Ray player - replaced a dead Lite-on Blu-Ray that was well over 10 years old. 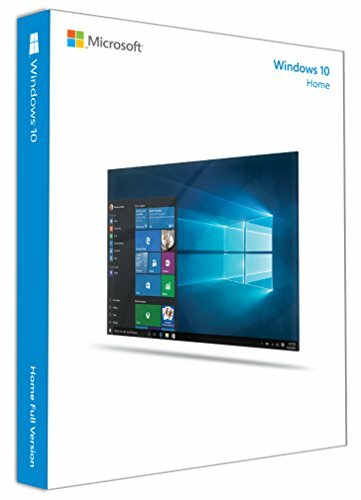 I also upgraded to Windows 10. I couldn't be happier with this chip. 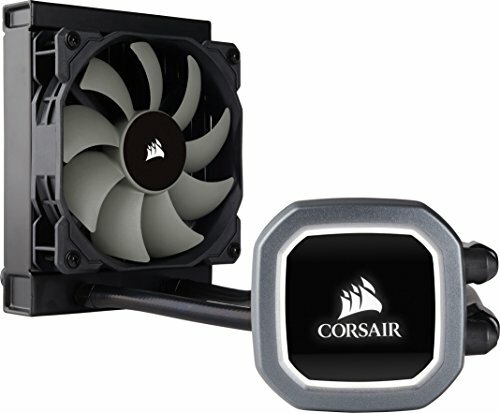 With the Corsair H60 it stays cool and I get full boost. For my usage, this was the way to go. 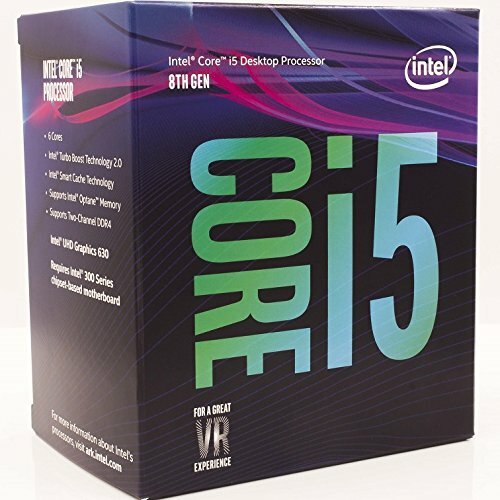 I bought my i5-8600 when Walmart was selling them for $209.99. A sweet deal. Look for a deal like that to return. I'm very happy with the performance. It pairs up great with my Asus Rog Strix H370-F motherboard. This motherboard rocks. I wasn't going to overclock, so this pairs nicely with my i5-8600. I wanted a high end board without overclocking, and this is it. The software and drivers have all worked smoothly, which I'm very happy with. Looks great in the case. Nice audio which was one of my main must haves. This is my 2nd build using Dominator ram, and I just really like it. It just bright enough for you to see the illumination. Looks pretty cool. However, as good as they look, they perform even better. If your looking for top shelf memory, then you have found it. I could have saved a few bucks and went with 2 x 8 gb sticks, but I just wanted the 4 x 4 gb look. Corsair Dominator Platinum ram rocks! These drives are the real deal. Very nice performance. After about a month, I'm still noting the performance increase over my last ssd. This makes a great windows drive. I didn't have a need for NVME, and its still an option in the future. This drive is 4 years old, but was hardly used in my last build, so I left it. Still works great. With a 4 year old track record, I can recommend this drive. This was an impulse buy when the 1080ti was released. 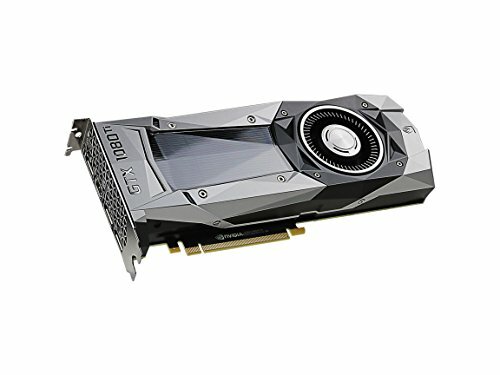 I was going to buy a 1080, but changed my mind at the last moment. Very good card, I couldn't be happier with it. I've used this case for 4 years now. My only issues with the case is it isn't as easy to clean the dust filters as it could be. The new cases have made this an easier task. I have also had to buy after market filters for two areas, (side window and top). The side window fans are great for cooling and not so great for viewing your hardware. I've kept the fans. I have used the PSU for 4 years now, without any issue. I was originally planning on doing SLI, but gave that plan up along the way. I'm hoping the light draw on the PSU will allow it to stay operational for many years to come. New part for my build. It works no issues. Downloaded the software to play blu-rays and all is good. My first windows 10 experience. It takes a little getting used to, but all and all seems great. Like many times in the past, upgraded windows to stay current with the latest DirectX. Great fans. I use them on my Corsair H60 in push/pull. I have had zero issues and I like the look. Keeps my case as quiet as possible. I don't think you can get these any more, what I have are the original NF-P12's. I have them on my front intake and bottom intake. These NF-P12-1300 seem to be almost the same thing. I have been pleased with the performance for over 4 years. 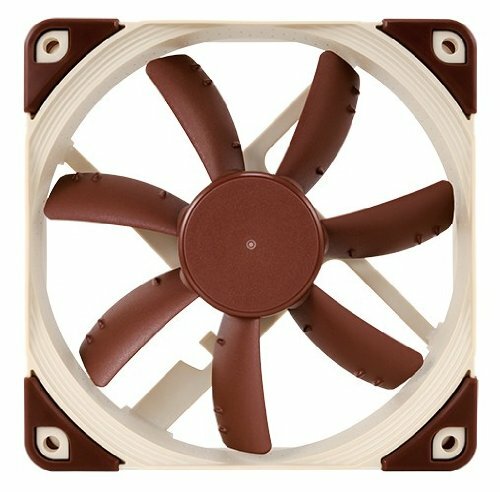 Great case fan. I use them as exhaust and I also have two mounted on my drive cages to help move air. They have been working without issue for 4 years. Buy with confidence. This is a great fan controller. Not very fancy compared to a lot of them, but works great and you can hook up several fans to each switch. Has worked for me for 4 years without a single issue. I've been really happy with the H60's performance. It's more than what is needed for a non K chip, but I just went with it because I thought it looked good. I became a fan of Corsair Hydro Coolers when I had an h100i that lasted over 4 years. So I trust Corsair to keep my CPU cool and not leak! Hope that helps. Thanks :) very informative makes my decision set for my current. Buy a part here and there and have an awesome build. Made the cooling part settled for the build. Solid.